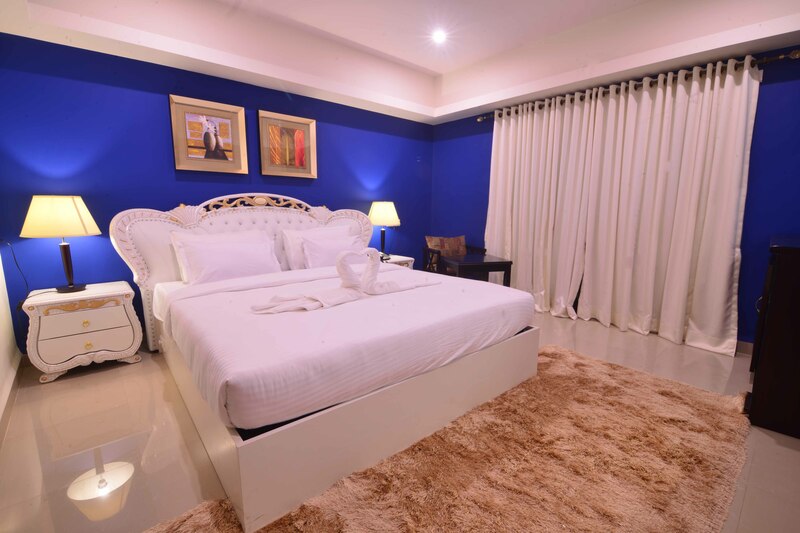 Our rooms are designed to be cozy, spacious and luxurious. All furniture used in our hotel are fully imported. 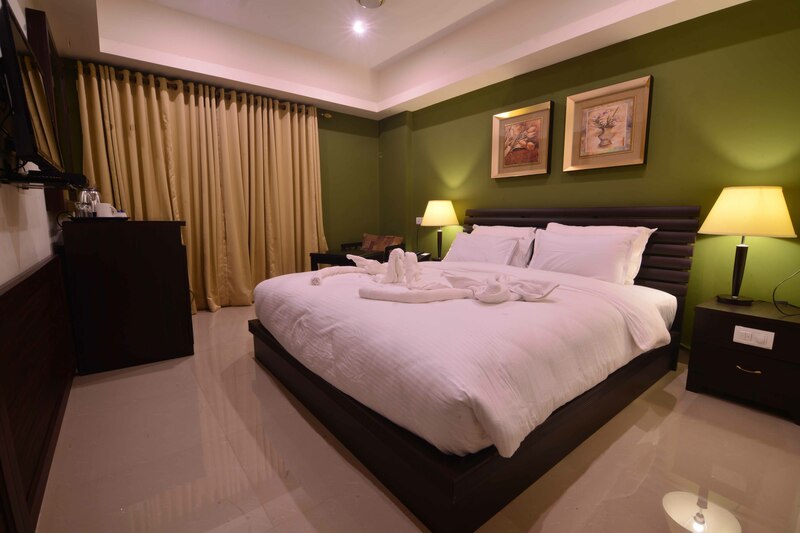 All rooms have a centralised airconditioner set up, hair driers in the bathrooms, coffee makers ,LED tvs etc. We have incorporated a state of the art fire extinguishing system and sensors in each room. All in all we will pamper you and make your stay a memorial one. Note: Move on the room pic to book. We will pamper you with furnished executive suites with a host of modern amenities that will make your vacation memorable. Our ultra luxurious and spacious Premiere Rooms are designed around you .these rooms are ideal for all. These rooms come complete with all modern amenities and services. 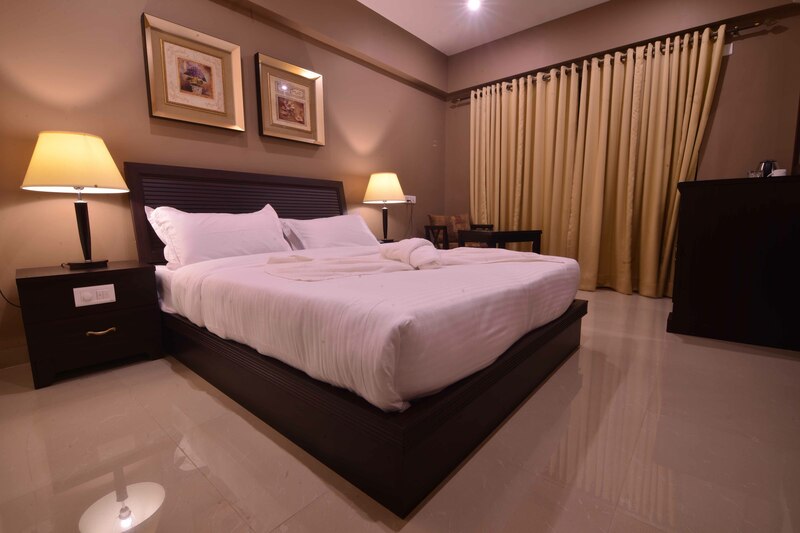 All the rooms have seamless air conditioning and offer amongst many other things access to wireless d, LED TV’s, coffeemakers, iron boards on request & many more things to give you a comfortable and "pleasant" stay.